Event Date: December 4th at 1 p.m. Eastern/10 a.m. Pacific Register Today! 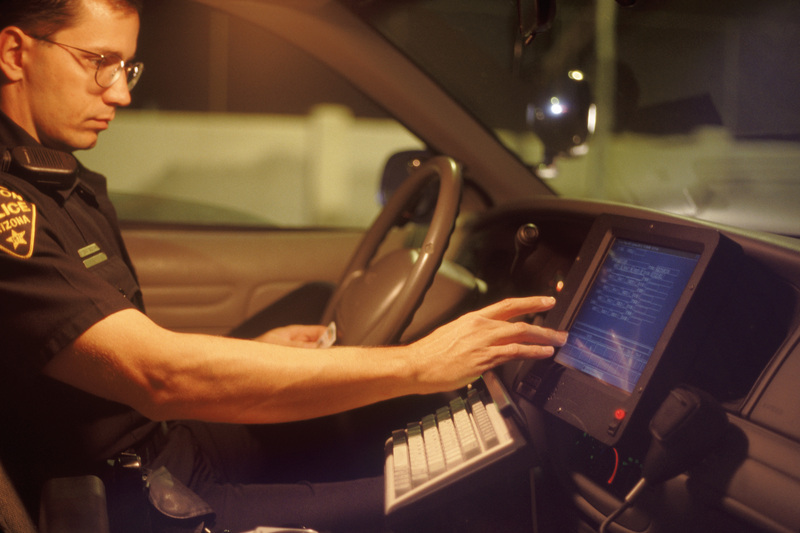 The time has come for 9-1-1 agencies to give Software as a Service (SaaS) some serious consideration. The proliferation of cloud computing services provide numerous advantages for the public safety field, particularly in the way comm centers can safely deploy mission critical applications. In this webcast, information technology expert Paul Wormeli breaks down everything you need to know about cloud computing and how SaaS applies to public safety, law enforcement, criminal justice and even homeland security. We’ll also hear a firsthand account from a dispatch agency that switched from traditional, perpetual license pricing to SaaS with a cloud deployment. Tina Goodwin has been involved in dispatching and emergency services for nearly 30 years, and worked as a paramedic, volunteer firefighter and sheriff’s dispatcher before becoming a supervising dispatcher in 2005. She has held the position of deputy director since 2008.